'Made-to-measure' research surveys are designed to meet the precise data needs for solving a particular problem. The first stage is to define the research required, and this begins with precise specification of the problem. It is followed by specification of the data required to answer the problem. Decisions must be made about whether qualitative or quantitative data, or both, will be needed. 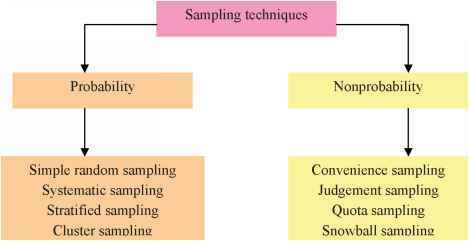 The method to be used in generating the data must also be determined and three approaches are introduced: interview research, observation research and research experiments.